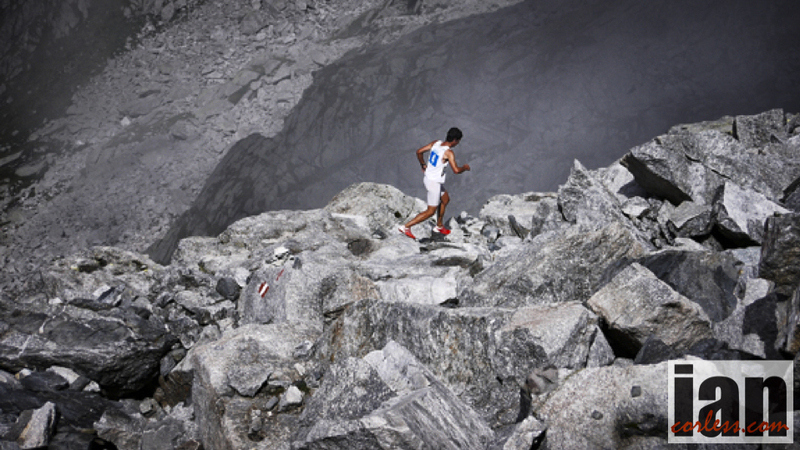 Many thought there would be some tension between Karl Egloff and Kilian Jornet. After all, Karl has broken 2 of Kilian’s records. So what happened when the duo met up in Chamonix? This entry was posted in Uncategorized and tagged Aconcagua, karl egloff, Kilian Jornet, kilimanjaro, Mountains, records, Salomon, Skyrunning, Summits of my life, Suunto by talkultra. Bookmark the permalink.